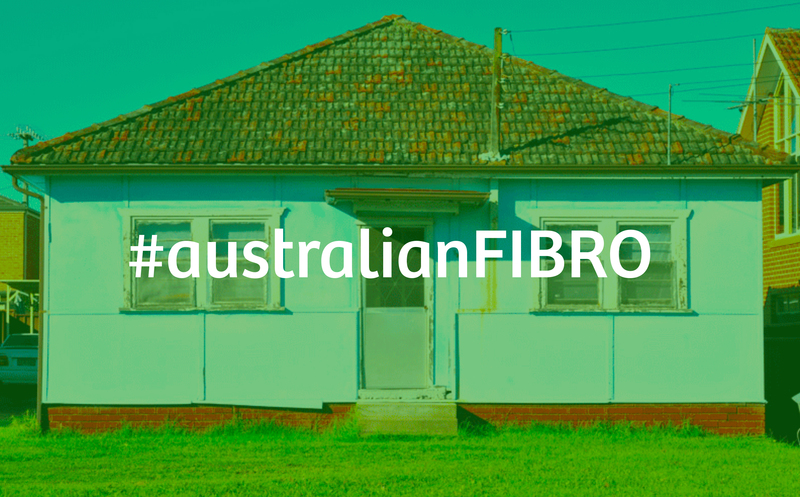 With the rapid expansion of Australia’s population the humble Fibro house is in danger of going extinct. In my area of Sydney, trees are being cleared, fibro houses and red bricks are being turned into dust and giant holes and cranes rapidly take their place. 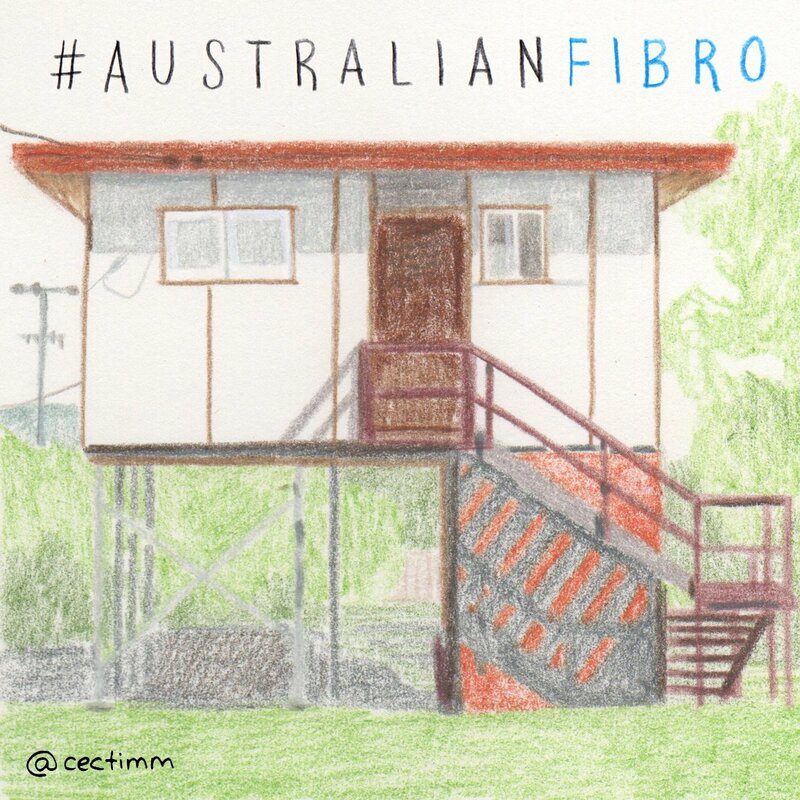 All of this new development comes at the cost of Australia’s traditional Fibro house (made from fibrous cement sheets). I thought it would be nice to honour this iconic Australian architectural success story while there are still some standing ♥ Long live the Australian dream.